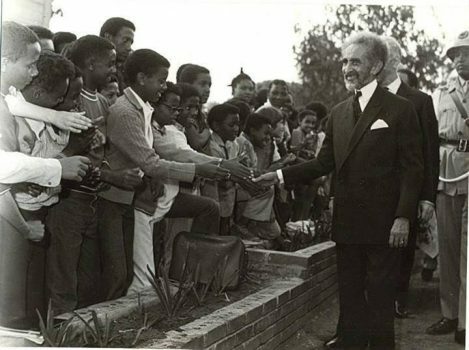 Above all, Ethiopia is dedicated to the principle of the equality of all men, irrespective of differences of race, colour or creed. Bongo Isaac will reason about the importance of the Ethiopian Christmas for the Rastafari Movement. A brand new crucial interview to Mama Dean about her time as a collaborator of Bongo Watto, also known as Ras Boanegers. 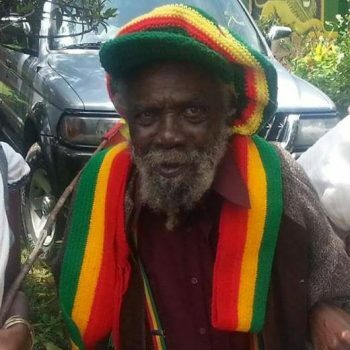 Even though he has been one of the most influential patriarchs of the Rastafari movement, very little is known about him. 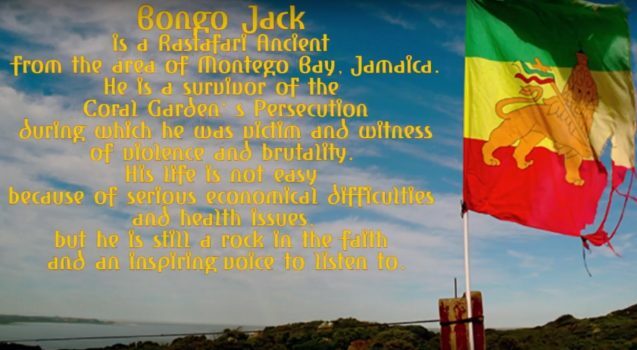 This testimony hopes to bring more light about this inspirational Incient. 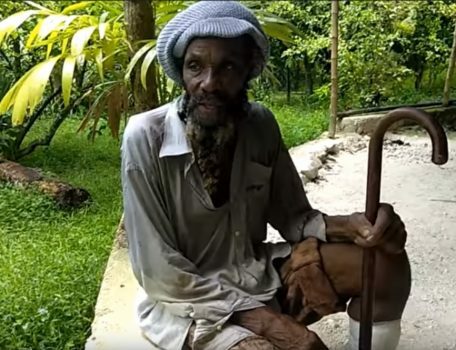 Funds raised to build a shelter on the Nyabinghi ground for Ancient Bongo Cecil, 84 years old. 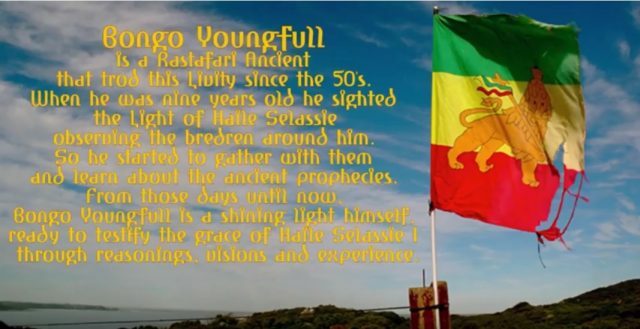 Bongo Youngfull is a Rastafari Ancient that trods this Livity since the 50’s. 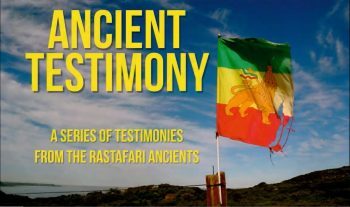 “Ancient Testimony”, a series of interviews and testimonies from Rastafari Ancients. 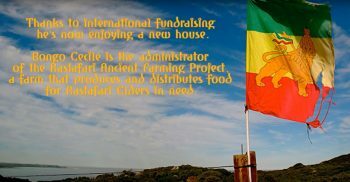 The aim of this project is to facilitate the spreading of the elders’ teachings and at the same time invite the public to directly help and support these pioneers of the Movement. 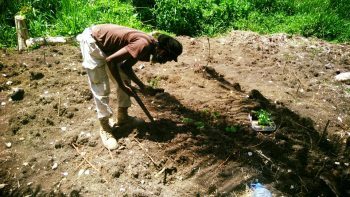 Solomon Wolfe – Papa Sala – of EWF Local 43 (Empress Taitu) has journeyed with the ancestors.